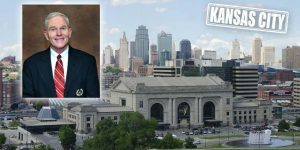 Conference registration can be completed on-line through the CSCCa website, or a conference registration form can be submitted to the CSCCa (additional forms available on the CSCCa website). As a reminder, the early-bird registration rate is ending soon! We have extended the deadline from Friday, March 15 to Monday, March 18. 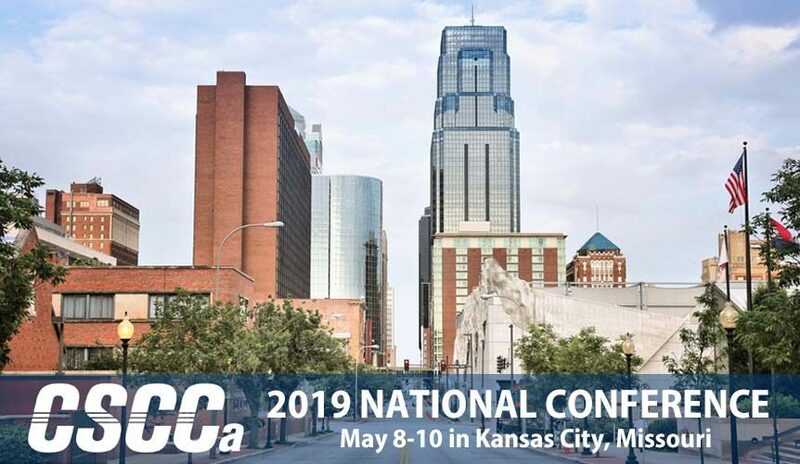 While it is not required to be a CSCCa member in order to attend the national conference, please be aware that CSCCa members receive a discounted national conference registration fee. Please be aware that a non-compliance fee will be assessed after Tuesday, April 2, for those individuals who have not paid their annual membership dues but who have received discounted pricing for conference registration. You can pay all dues and fees on-line or over the phone by credit card, or a check can be sent into the CSCCa National Office. Membership renewal forms should be completed annually online or by printing off a hard copy from the CSCCa website and submitting it to the CSCCa National Office. We require membership renewal forms (online or hard copies) in order to maintain current contact information for our members. 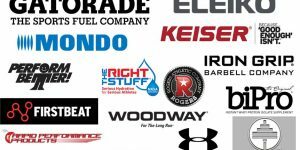 CSCCa-approved mentors are encouraged to submit nomination letters for students, interns, or part-time strength and conditioning coaches on their staffs who they believe are deserving of receiving this $1500 scholarship. Submissions should be emailed to the CSCCa National Office at info@cscca.org. Nominations are due each year by April 15th. These individuals must have shown a commitment to pursuing a career in the field of strength and conditioning on the collegiate and/or professional level and must have demonstrated tremendous potential and inclination for this unique profession. In addition, this individual must be SCCC Certified or planning to sit for the SCCC Certification Exam at the upcoming National Conference. Rooms may be reserved at the discounted rate 3 days before the National Conference and 3 days after on a space available basis. Please be aware that these discounted rates are only available until Sunday, April 21, 2019, or until our room block is full, whichever comes first. We have a specific number of rooms available in our room block at these rates, and once those are taken, we may not be able to secure additional rooms at the discounted price. Please make your reservation well in advance of this date to ensure you receive the group rate!